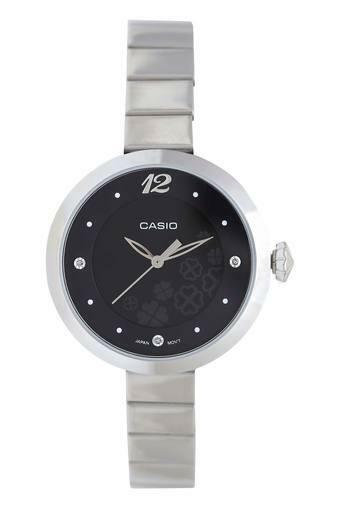 Bring this radiant, attractive and durable watch from Casio analogue watch. The stainless steel strap makes it high on quality as well as light in weight. It comes with a warranty of two years which make it more durable. Designed to perfection, it will go well with casual wear.